Can we discuss the heaven that is this Amy Atlas table? 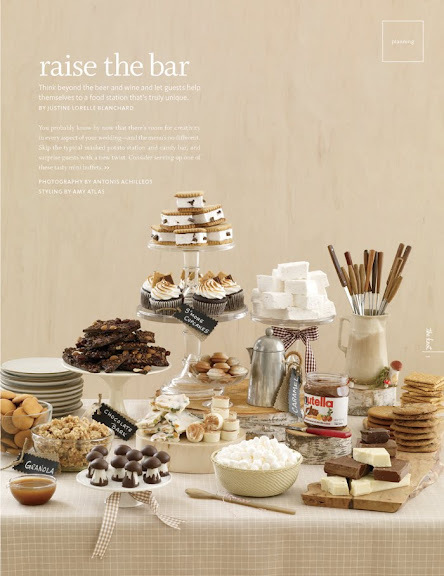 I wish she could do a dessert table for my wedding. Smores always have a way of warming the heart. And hitting the spot- they're that perfect mix of sweet, crunchy, and warm dessert. And who doesn't love roasting them?